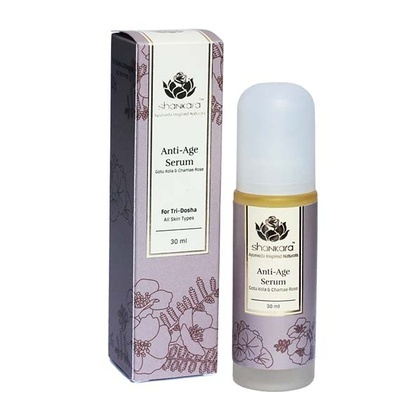 A daily use serum that has active plant and algae extracts with amino acids which deeply hydrates and delivers oxygen to the skin for maximum repair. 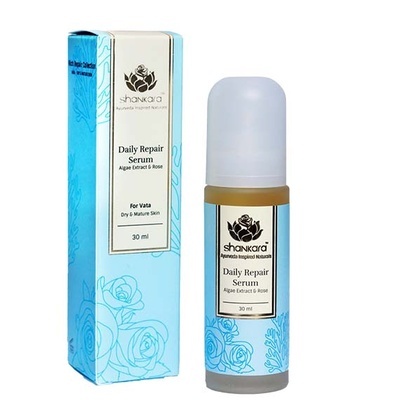 It has rose as one of its main ingredients and is ultra-hydrating and perfect for skin that tends towards dryness. How to Use - Apply to face and neck after exfoliating. Use 1-2 times a day, followed by Anti-age Serum and Fine Line Moisturizer.